UK producer Samurai Breaks crosses the water to land on US imprint Samsara Beats for a top new EP this month, and we’re hyped to bring you the exclusive on chaotic jungle cut Retroflex. Chopped breaks, bouncey bass and a little hoover for flavour…the sounds might be retro but the flex is plenty fresh. Check it out below and watch out for the release dropping Mar 21st. Chase & Status’s ambitious new RTRN II JUNGLE project is gathering pace just now, and the latest news to emerge comes by way of a 10 minute documentary explaining the concept and nature of the project. Not content with merely returning to the roots of the sound, the team are going a step further and have travelled to Jamaica to record original roots and dancehall records that they can then sample in order to create original jungle music. We’re extremely honoured to be premiering a true D&B epic today! 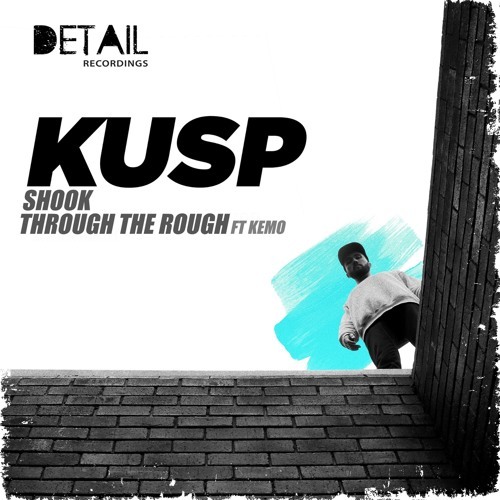 Taken from Kusp’s forthcoming LP for Lynx’s Detail Recordings and featuring the vocal talents of Kemo, Through The Rough channels the vintage sound of producers like Bukem and Goldie to conjure a 7 minute jungle epic, and it is an absolutely majestic track. We can’t wait to hear what else is in store when the album drops…meanwhile you can grab this single from your favourite digital store from Aug 27th. Today’s premiere comes from Brazil via French label Weapons of Choice as L-Side remixes fellow countryman Simplification’s dirty roller Awesome Days. Amping up the bassline scuzz and swapping out the drums for a devastating assault of chopped up amens, this one does exactly what it says on the tin! Sick tune! Look out for this alongside other remixes from Bou, Redeyes and Jayline; the EP drops Sep 1st exclusively at Juno. 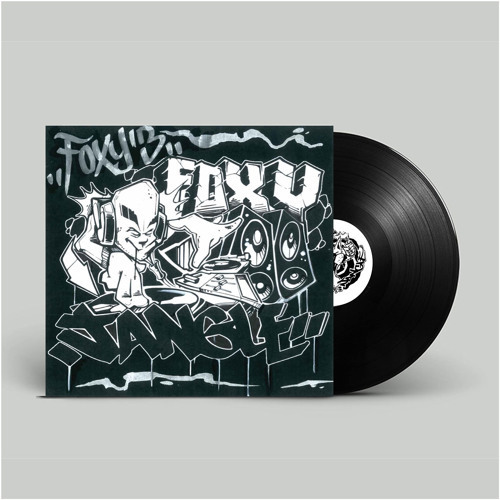 Tim Reaper steps up with the latest 12″ for Rua Sound’s Foxy Jangle imprint and we’ve got the exclusive on flipside amen smasher Fridge Magnets! 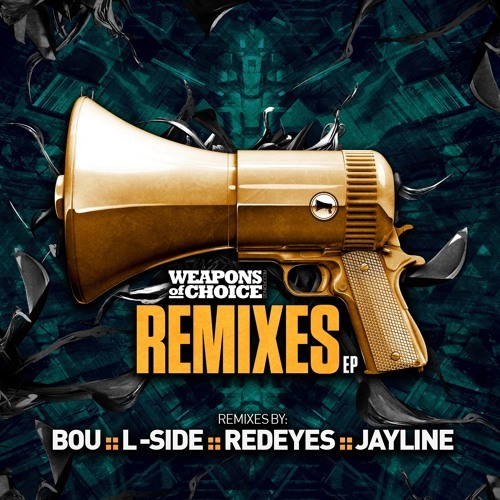 Employing some unusual samples alongside the chaotic breakbeat assault, this one is pure fiya! Hit up the Rua bandcamp for pre-orders now ahead of the Aug 3rd release.